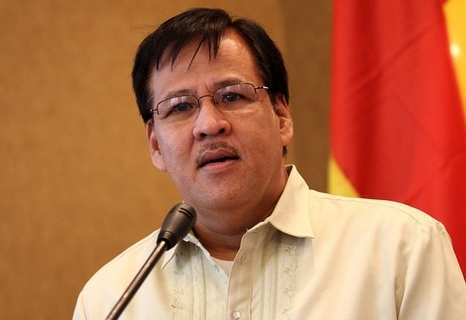 Secretary Jesse Robredo of the Department of the Interior and Local Government (DILG) is feared dead after a plane that carried him and 3 others crashed in Masbate City on Saturday, August 18. Robredo and two pilots are still missing after eight hours of search and rescue operations made by the Philippine coast guard and the navy with the help of some fishermen. Limited visibility and rough seas reportedly hamper search and rescue efforts. The incident took place at 4:30 pm. Reports said the aircraft reportedly came from Mactan Airport in Cebu and was about to make an emergency landing in Masbate Airport when it crashed in the vicinity of Barangay Ibingay. The plane was heading for Naga City, Robredo’s hometown, when the pilot sent a distress call to the Masbate Airport. According to reports, Robredo was able to communicate with his wife, Atty. Lenny Robredo before the plane crashed to the sea about 300 to 400 meters off the coast of Masbate. The DILG secretary, reports said, told his wife that the aircraft encountered engine problems. 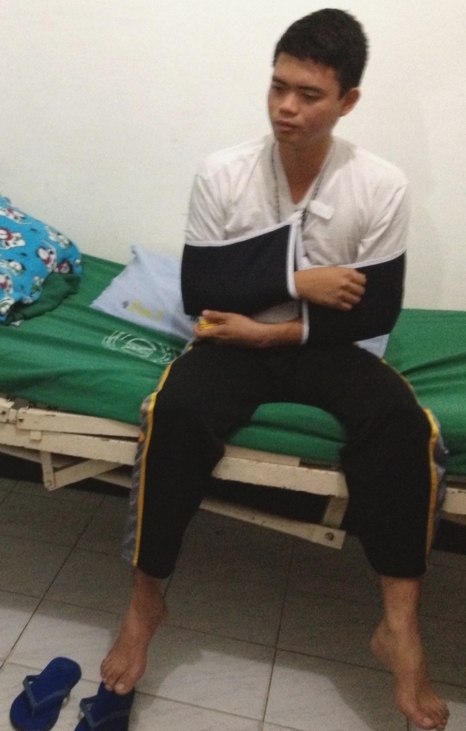 Robredo’s aide, Jun Abrazado who survived with minor injuries, had led authorities to the crash site. Earlier reports that Robredo was rescued by fishermen have not been verified. His family is awaiting official word from authorities. A prayer vigil for Robredo was organized at the La Salle Greenhills in San Juan City.